As the world around us evolves, so must our building systems and processes. That’s why we wrote our new eBook, "The Future of Construction – The Case For Building With Cold Formed Steel". 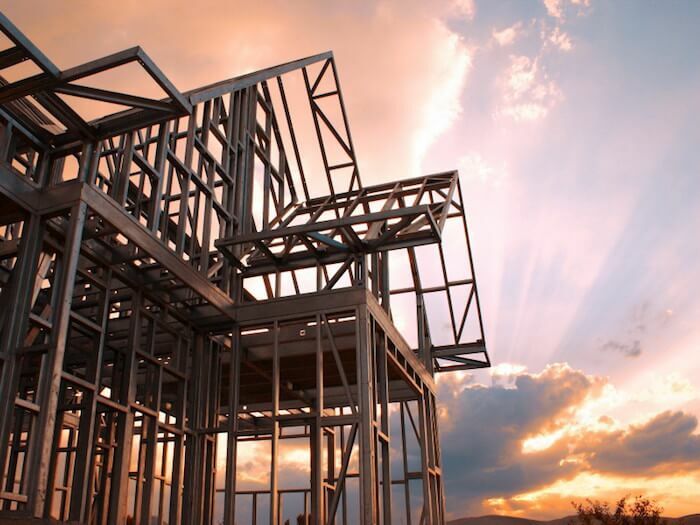 Light Gauge Steel (LGS) also known as Cold Formed Steel (CFS), is revolutionising the way buildings are created. There are many reasons why attitudes are changing towards how our global communities are built – social, political economical and environmental forces, as well as the growing scarcity and expense of skilled-labour forces which are driving a shift away from traditional methods of construction, in almost every market. FRAMECAD is a global leader in steel construction, with a network of relationships that incorporates industry leaders, communities and governments around the world. Over many years in the industry, FRAMECAD has witnessed a number of key trends that are reshaping the future of construction. We look at each of these factors in-depth and give practical, real-world examples of how LGS is providing a solution for each. In today’s modern construction environment, traditional methods are struggling to keep up with demand. Population growth, changing environmental conditions, political influences and social attitudes are causing many landowners, developers and builders to move away from traditional building methods which cannot meet demand and look towards modern methods of construction such as LGS to deliver faster, cost effective and more desirable buildings.